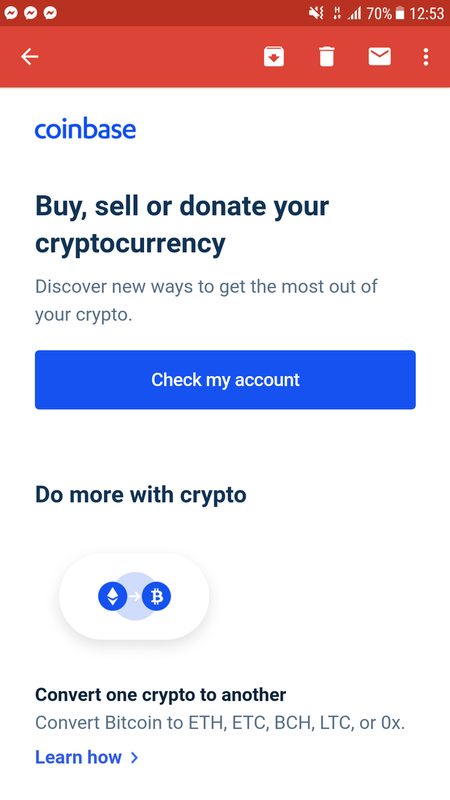 Buy, Sell, Donate Cryptocurrency with Coinbase. If you don't know Coinbase. 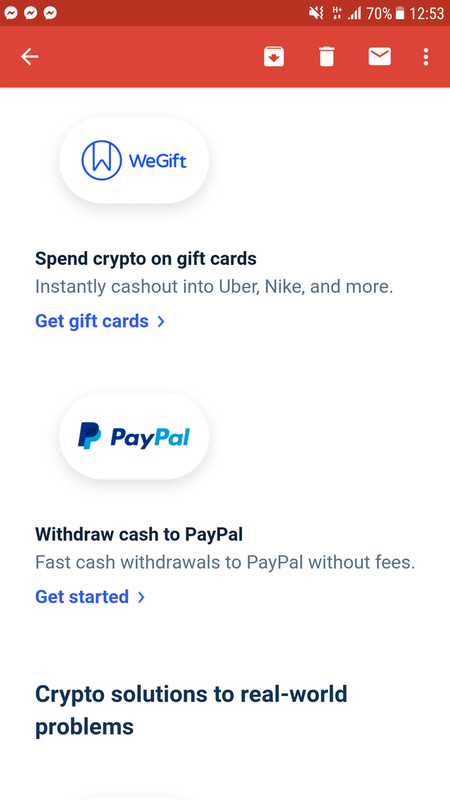 Coinbase is a crypto wallet. You can buy and sell crypto instantly. 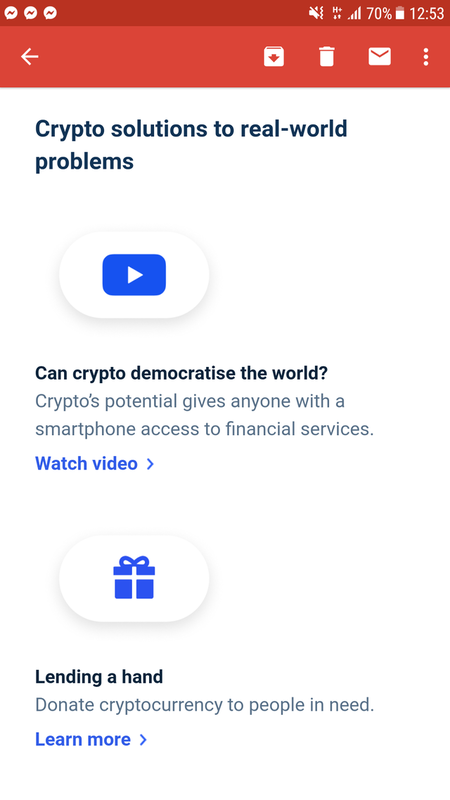 Crypto news too.